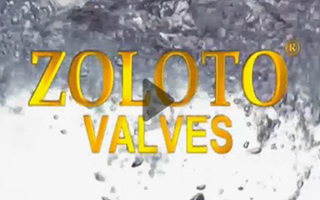 ZOLOTO’s extensive voyage from a traditionally family owned unit in 1966, to a contemporary solution provider for professionally manufacturing products to impedethe leakage of virtually all service fluids & gases, has surely not gone unnoticed. 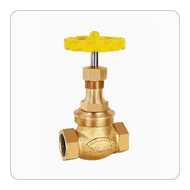 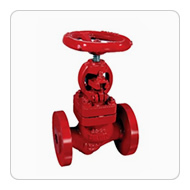 Our innate forethought to study & identify consumer needs by offering well-designed & engineered products, has made us one of the country’s leading manufacturers of Bronze, Brass, Cast Iron, Cast Steel, Forged Steel & Stainless Steel Valves. 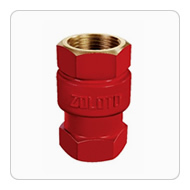 At ZOLOTO, we have placed product quality and customer’s needs on a paramount plinth and always strived to better serve our valued customers. 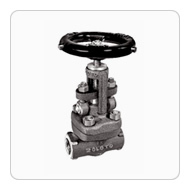 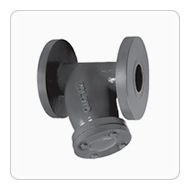 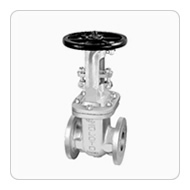 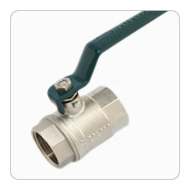 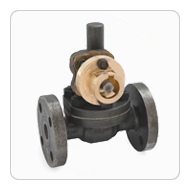 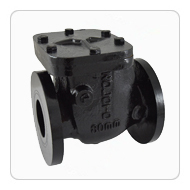 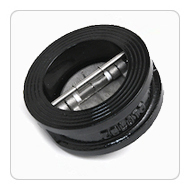 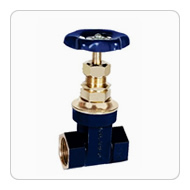 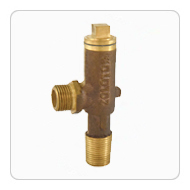 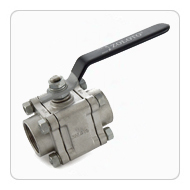 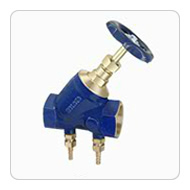 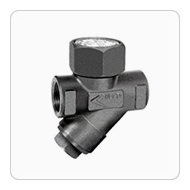 Zoloto Valves enjoy wide approval and active patronage of numerous Government, Semi Government departments, Eminent Industrial Houses, Consultants and Builders.